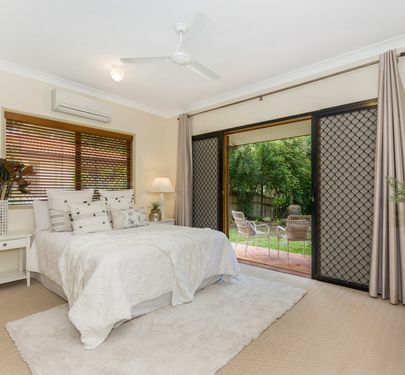 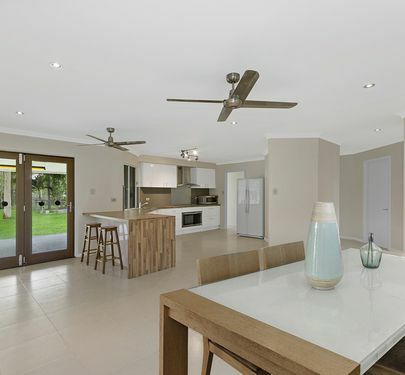 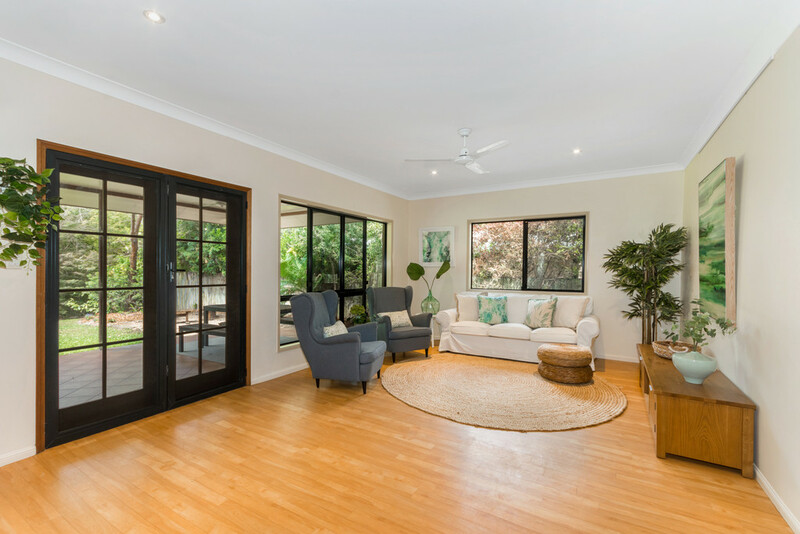 The first glimpse of this impressive residence belies the warmth and relaxing ambience evidenced throughout this immaculately presented family home. 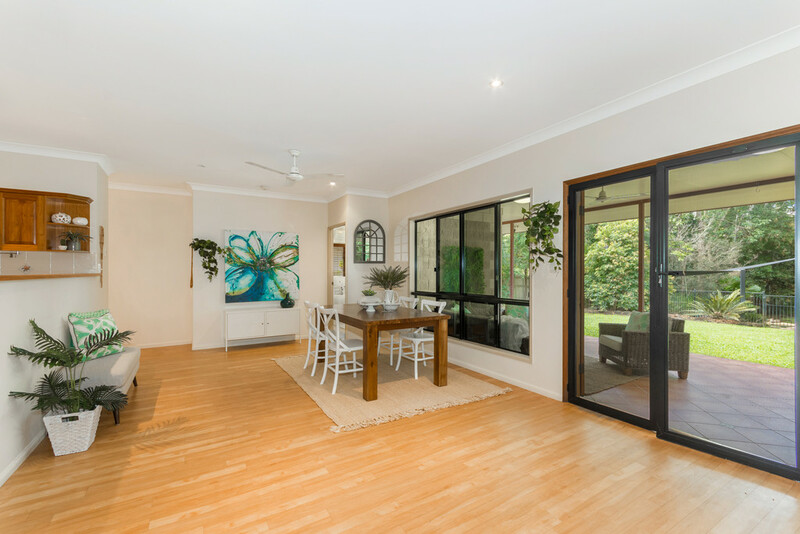 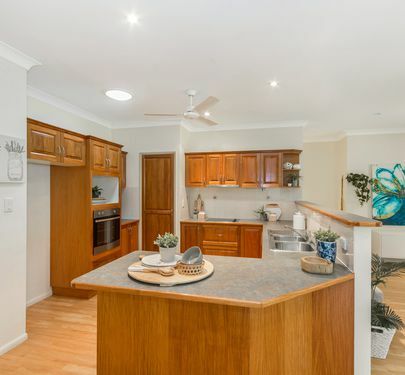 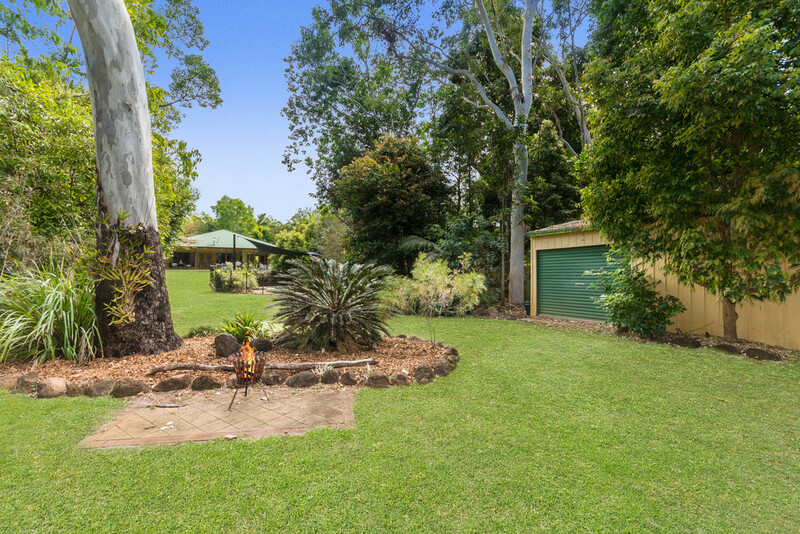 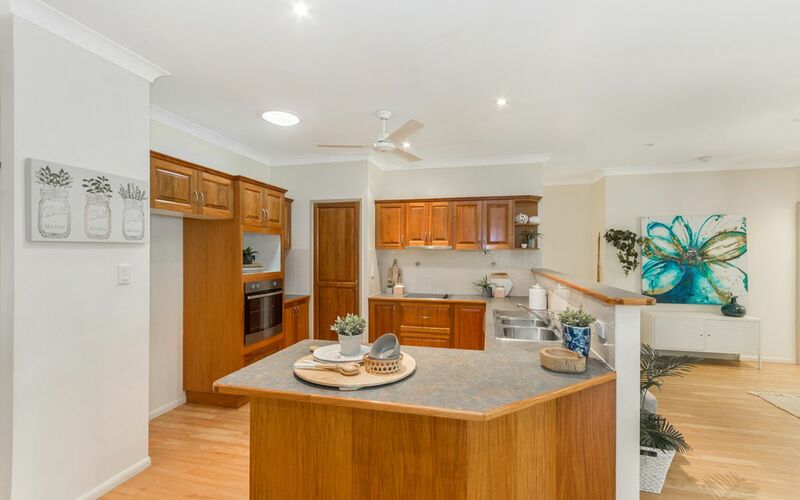 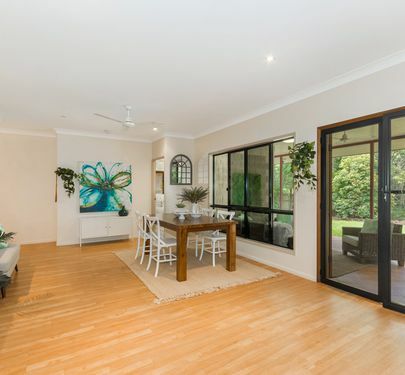 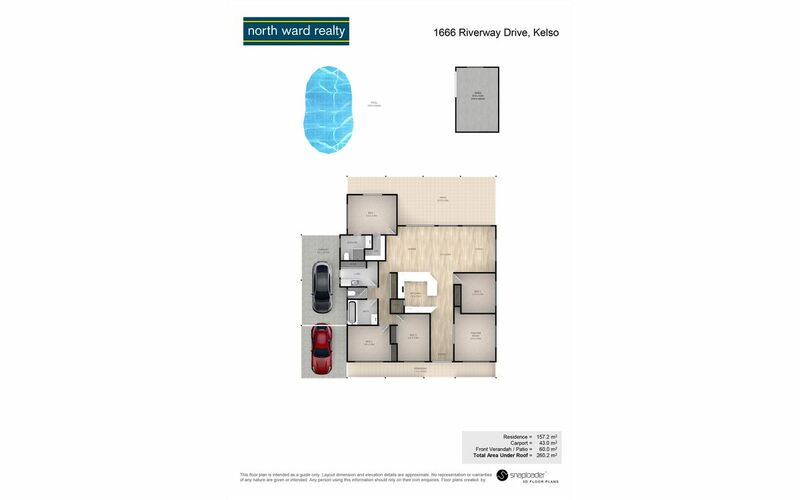 Set in Kelso and nestled on 2038sqm, with direct river access this home is sure to impress. 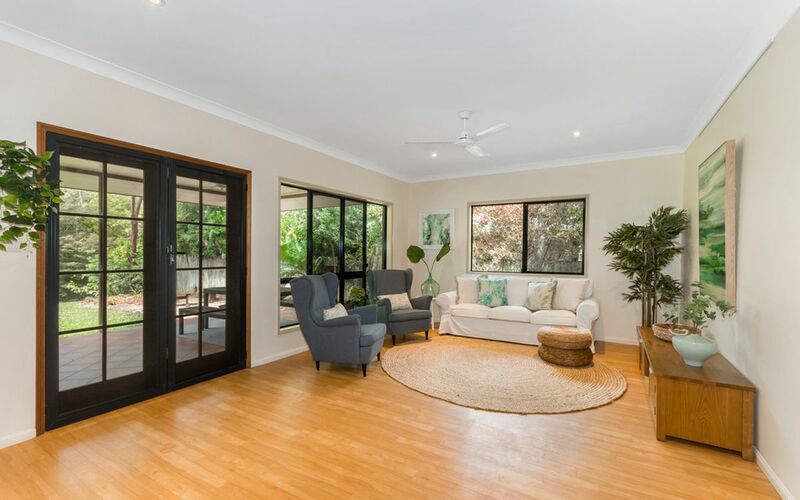 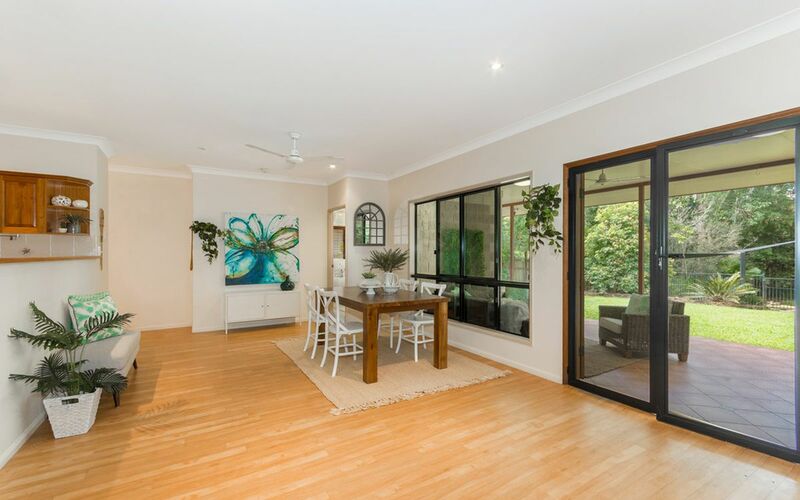 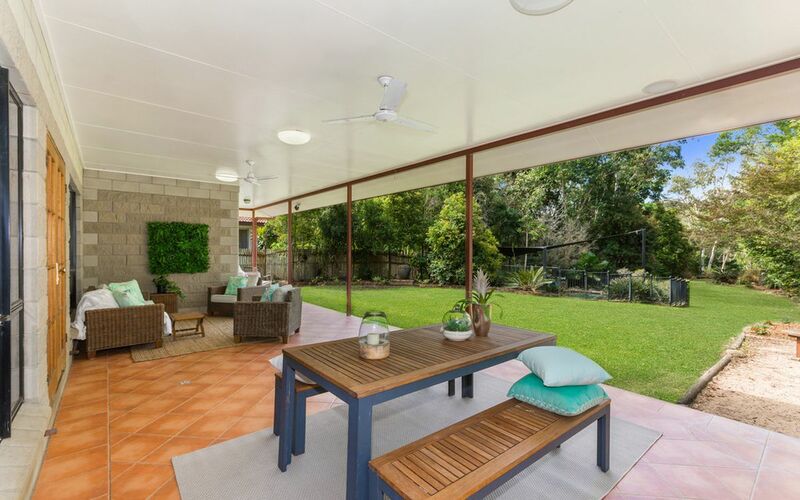 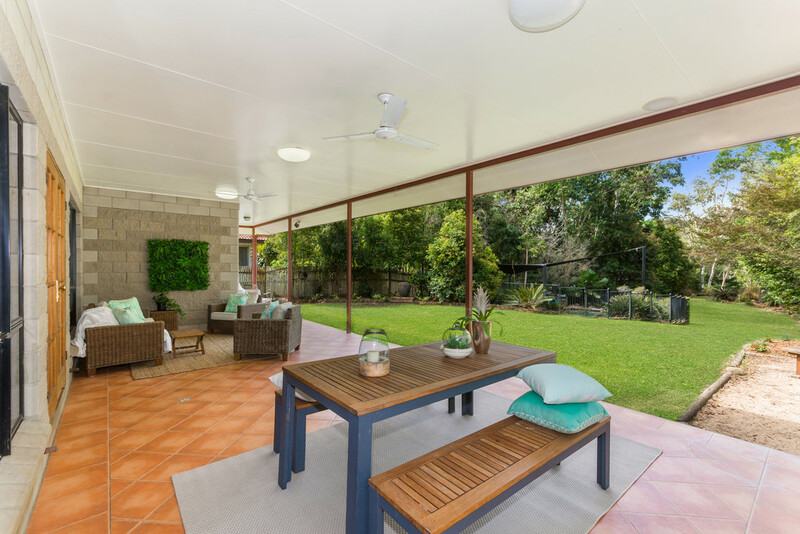 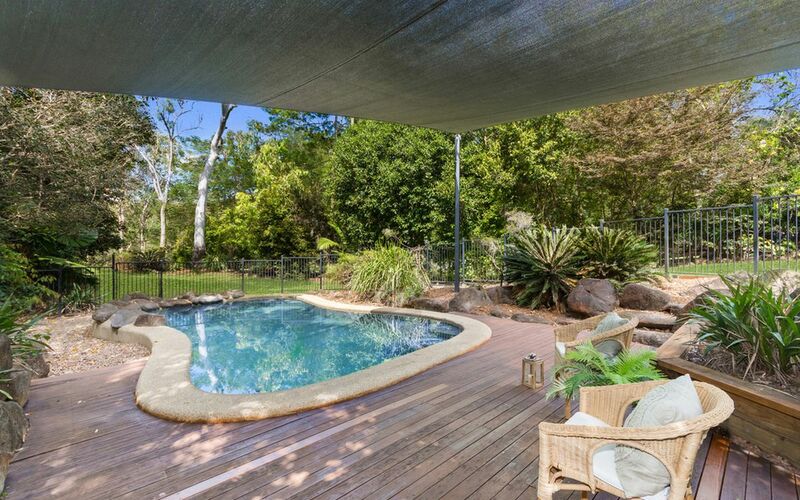 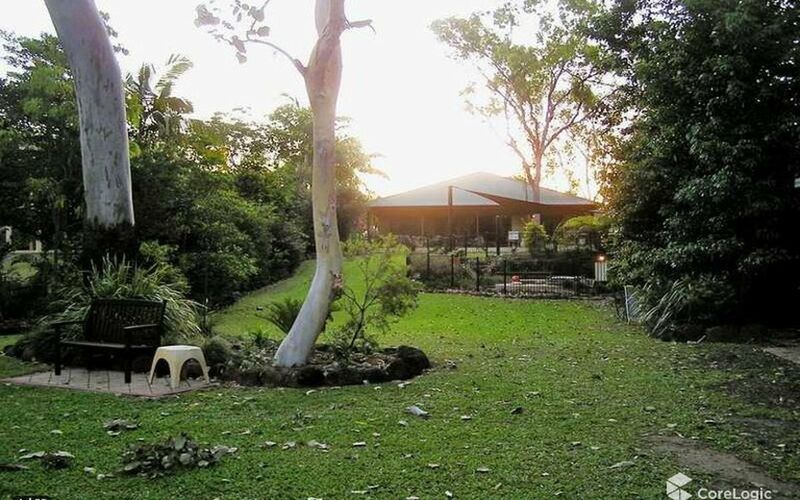 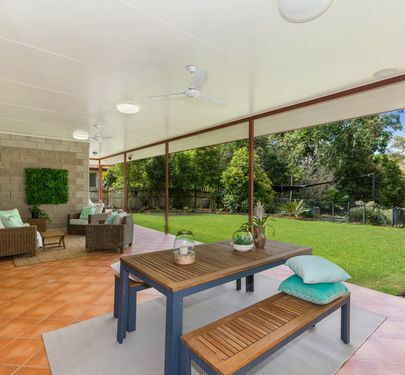 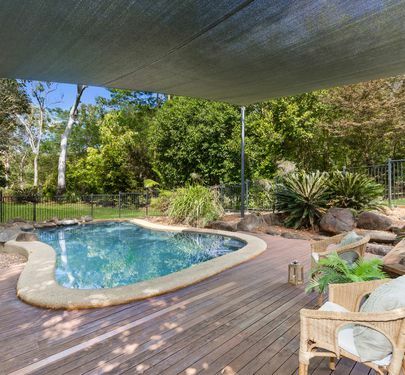 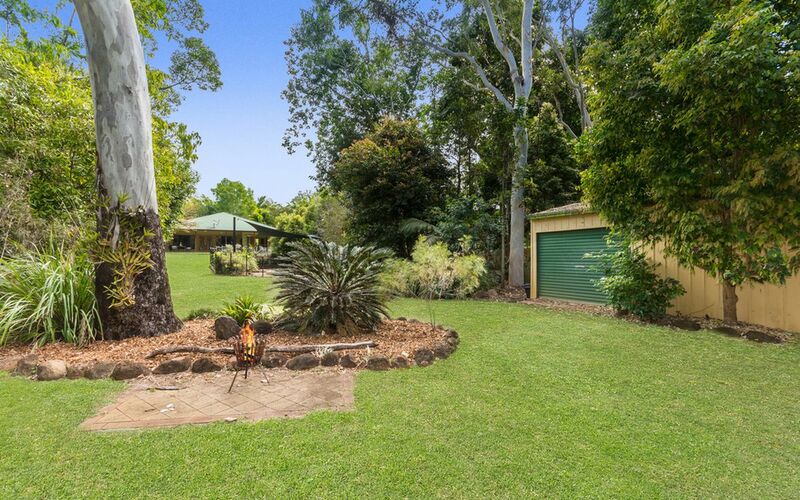 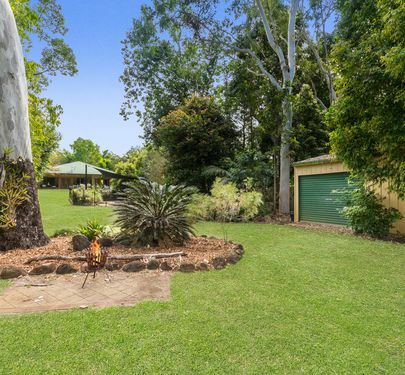 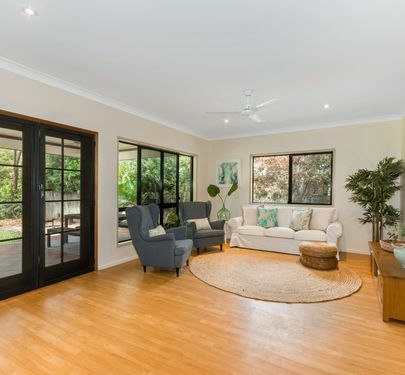 Character and elegance best describe this home with open plan living, spacious entertainment area, in-ground pool and surrounded by large shady trees offering a secluded position for relaxing or entertaining. 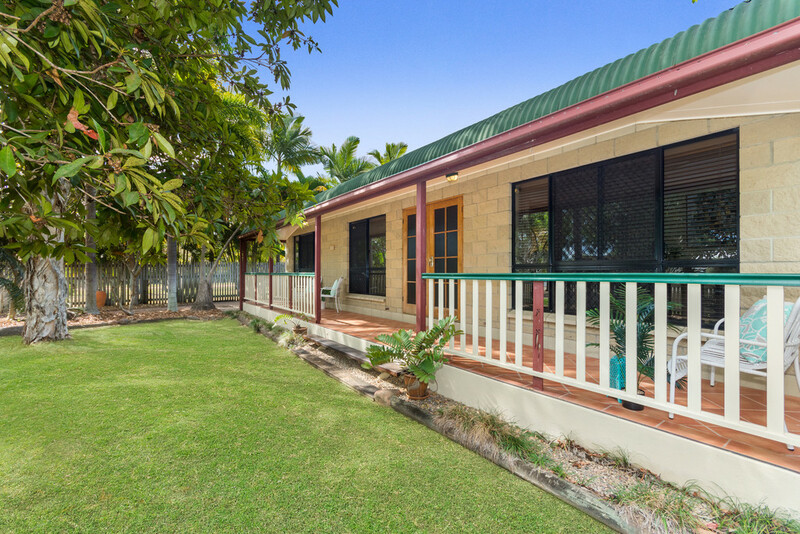 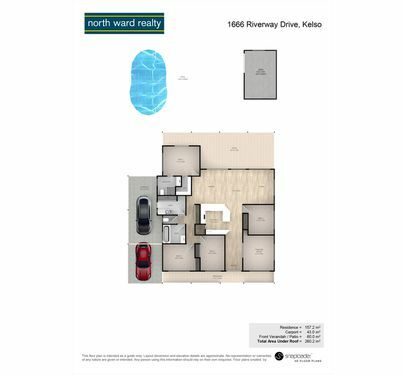 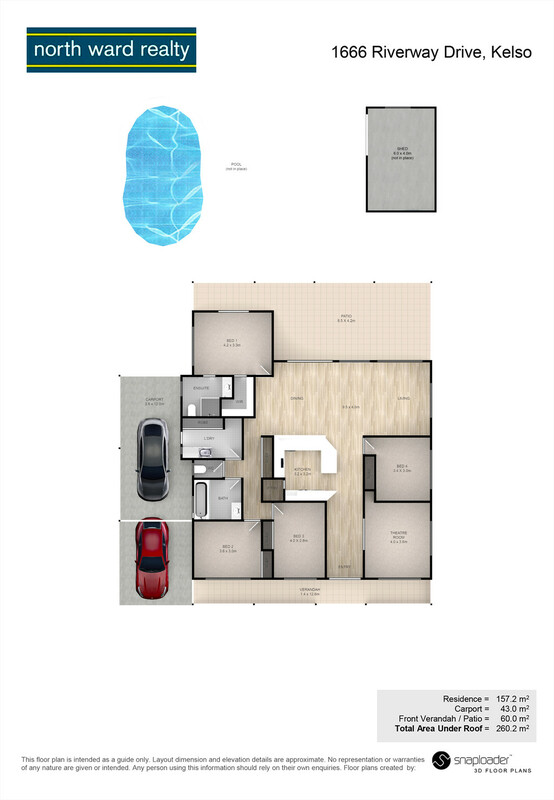 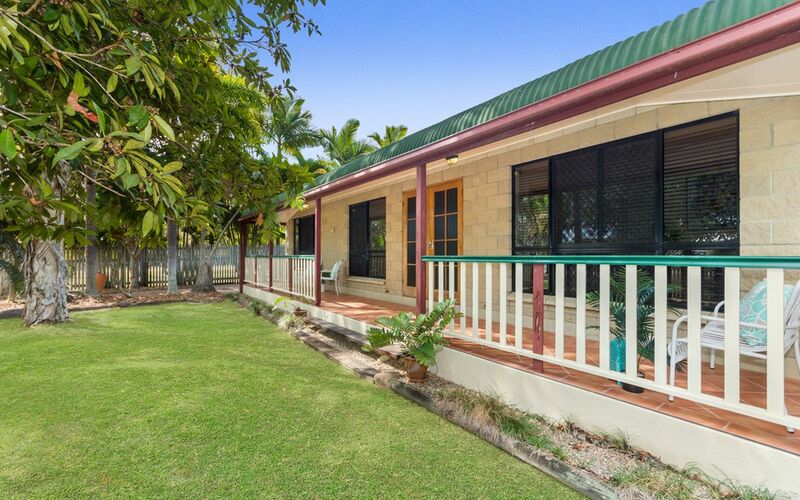 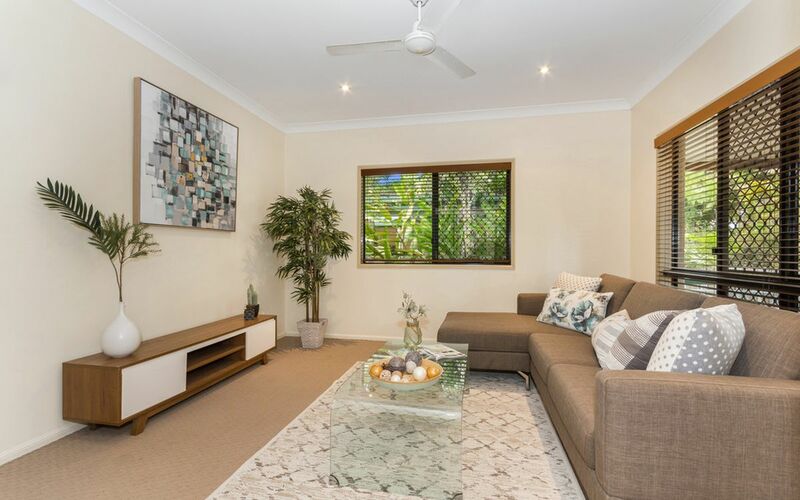 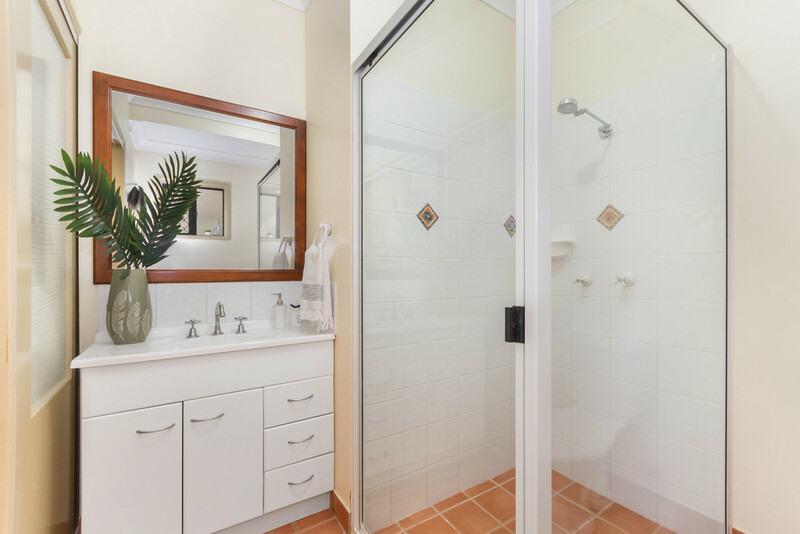 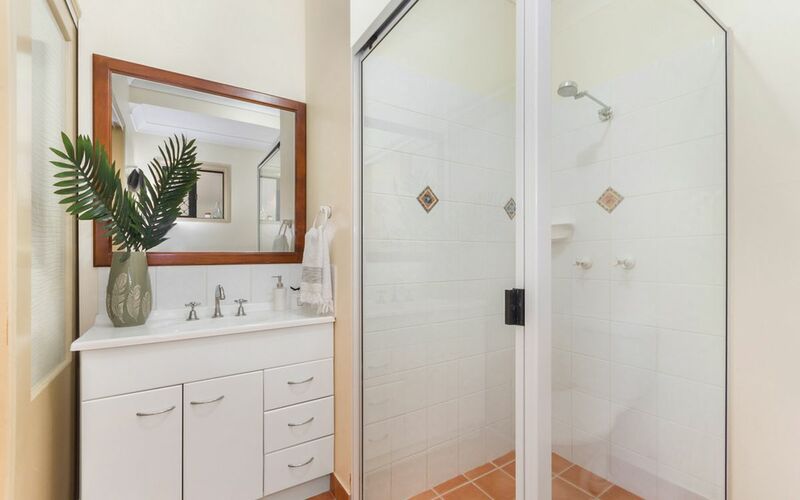 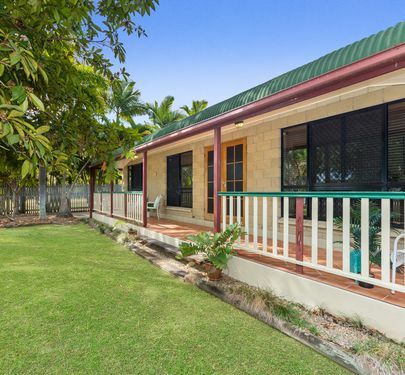 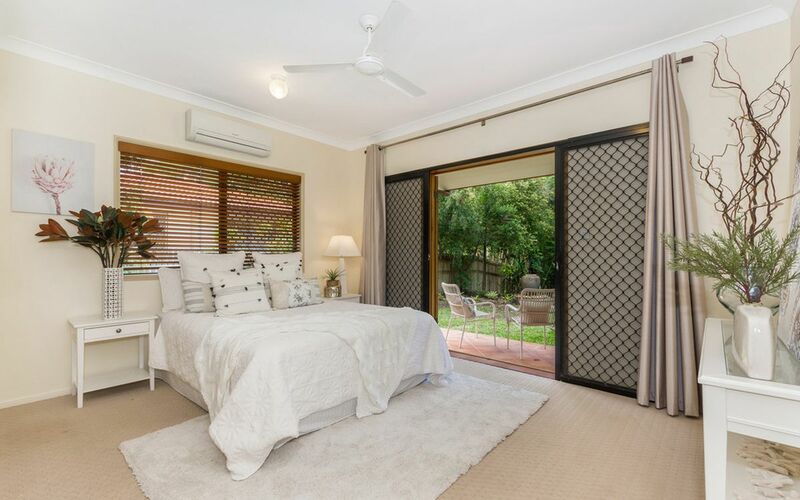 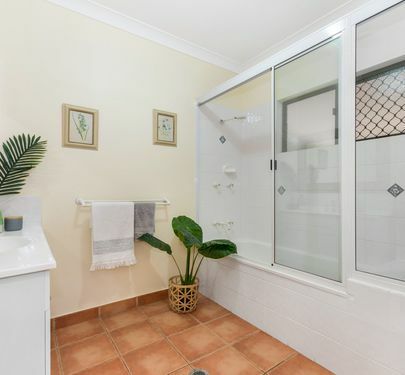 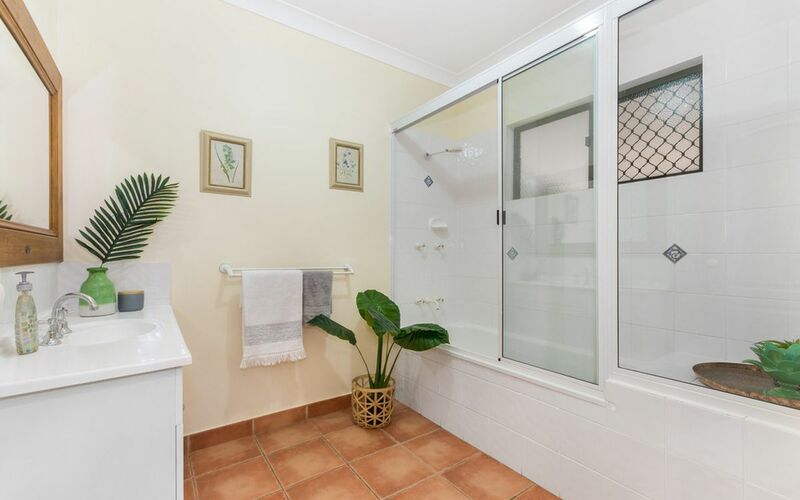 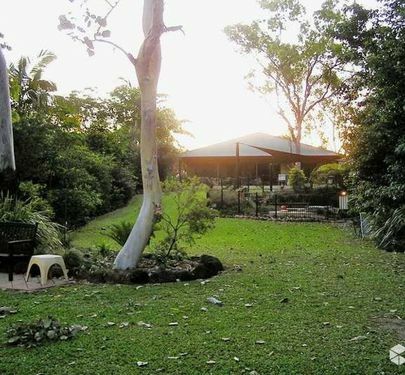 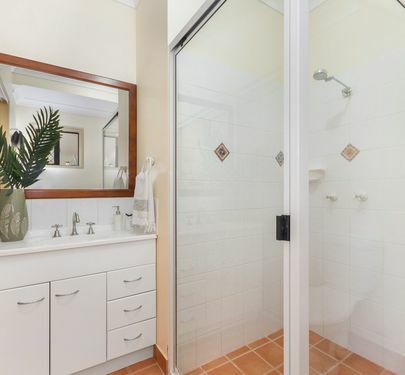 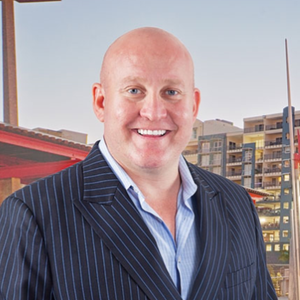 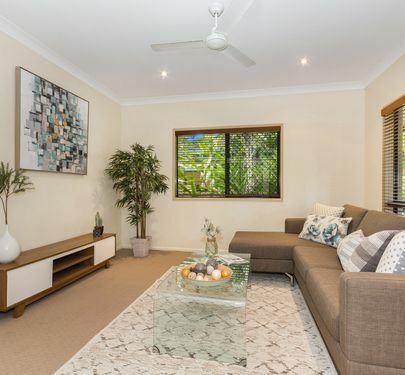 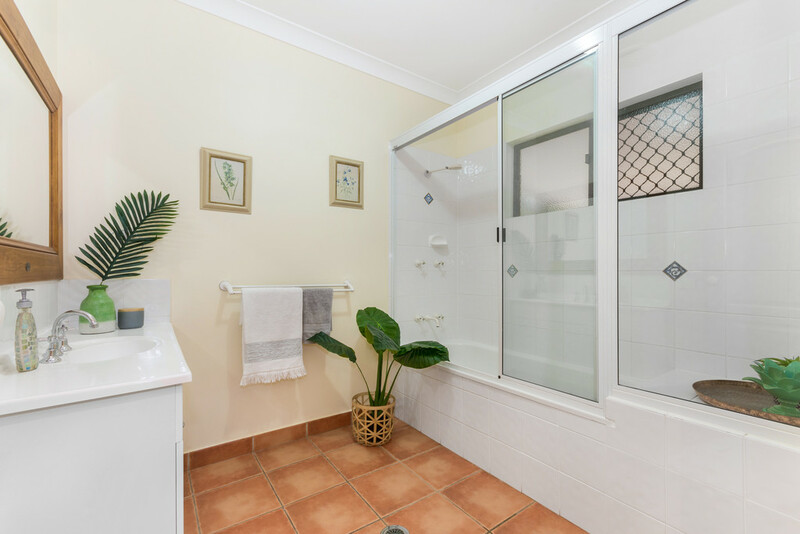 Within close proximity to parklands, public transport, the Townsville Hospital, James Cook University, tavern, takeaway shops, local food shopping and several junior sporting clubs.